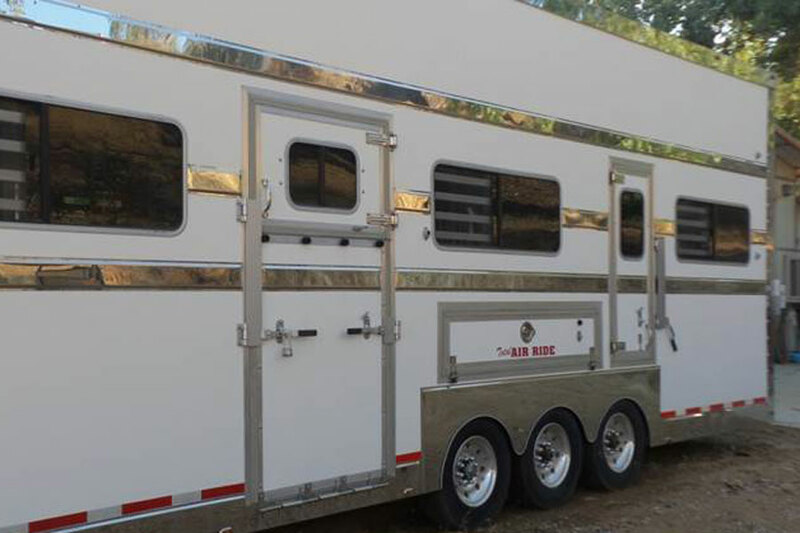 Used Pegasus 8 Horse Custom Built Trailer for sale. 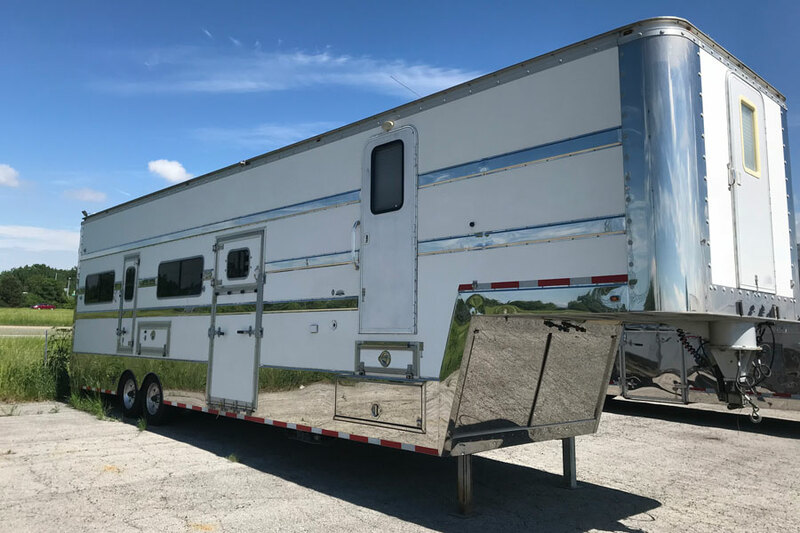 Used 2008 Pegasus 40′ Custom 5-Horse with L/Q for sale. 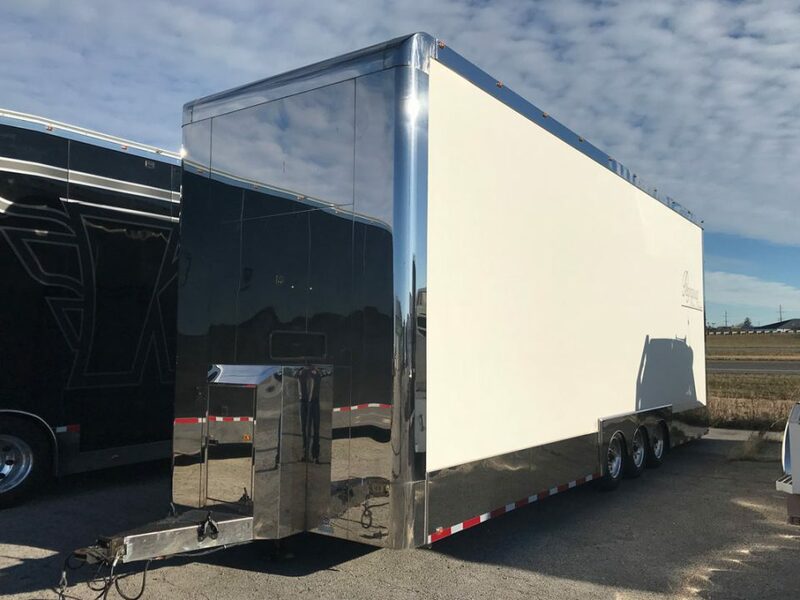 Pegasus Vans & Trailers is the premier trailer manufacturer, custom designing trailers to suit all racing, horse, hospitality and custom trailer needs.  Pegasus Vans & Trailers was established in 1997 and is located in Sandusky, Ohio. 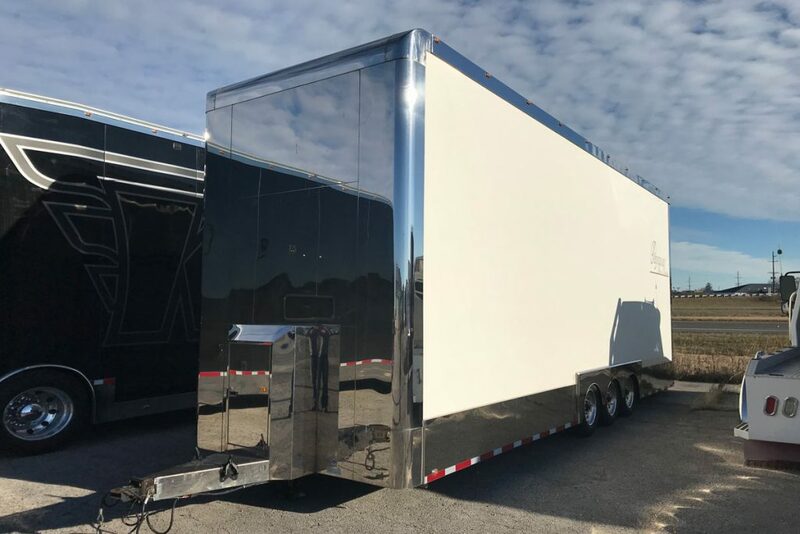 Pegasus takes pride in building a superior-quality trailer, built to fulfill the needs of each and every customer. From the moment the first drawing is created to the day of pick-up or delivery, Pegasus keeps the customer involved throughout the entire process.  Click below to learn more about other Pegasus family companies.